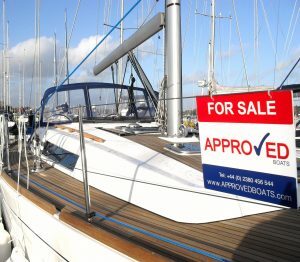 Approved Boats have an unrivaled selection of boats for sale. Our boats listings are updated live and are continually changing. If you can’t find your ideal boat then register with our free ‘Boat Finder’ service.